As soon as we see a first tulip in our garden, this is the sure sing that the amazing spring has come! But, when you are living just near by a whole fields of tulips, it can be little confusing. 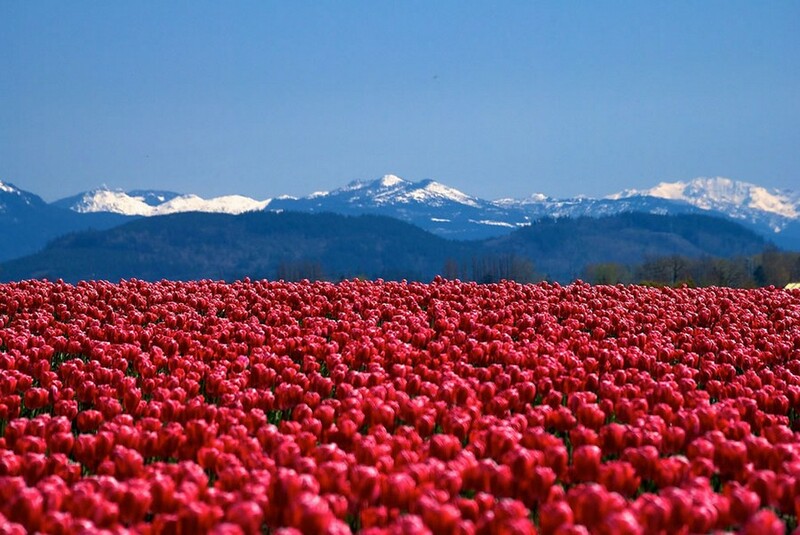 Aside with that, can you imagine just living there, in the middle of the most amazing display of the lovely and colorful tulips? It would be amazing. So, sinse the spring has come, our perfect nature is filled with the most amazing flowers now, so, go out, take a camera and take some perfect nature photos, or flowers photos, cuz, it’s worth having these. So, if you like nature, and you like flowers, take a look at these amazing nature photos, and enjoy!